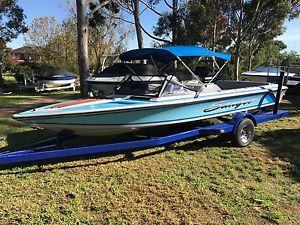 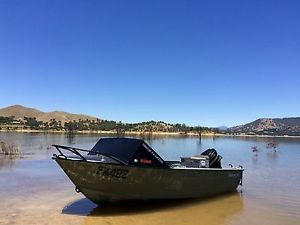 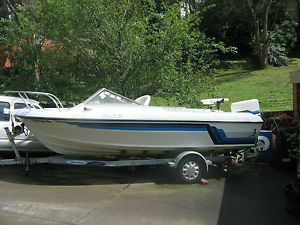 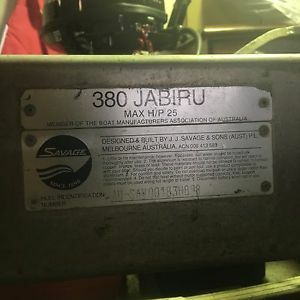 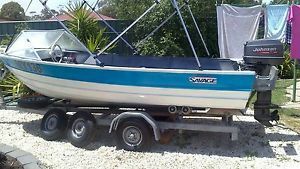 Savage "Pacific" 17ft.Half Cabin Fiberglass Boat, Trailer & 115HP V4 Evinrude. 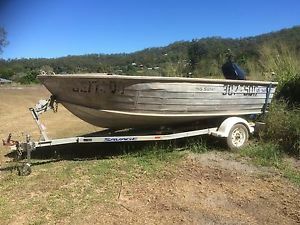 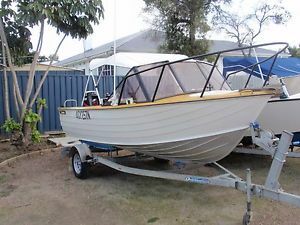 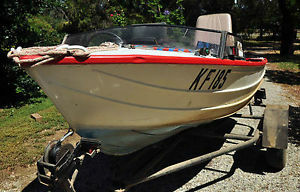 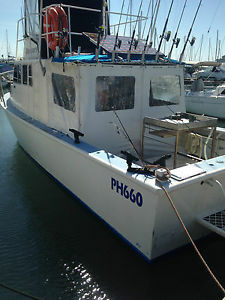 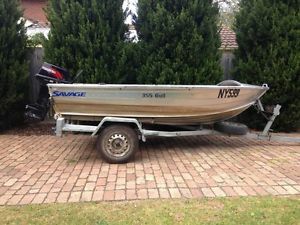 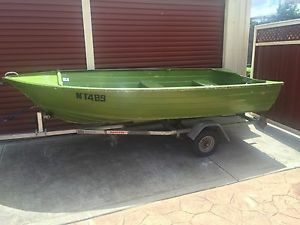 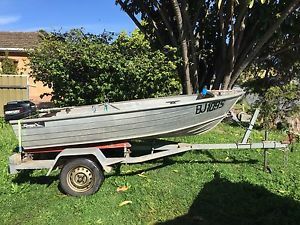 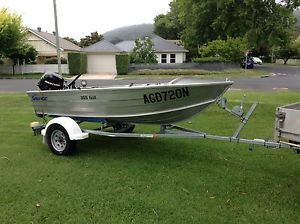 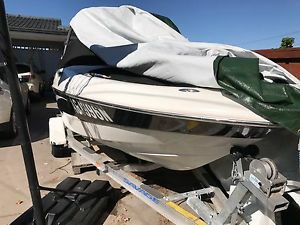 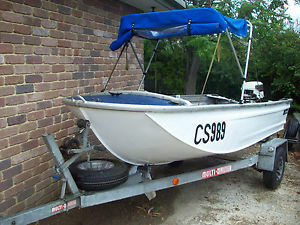 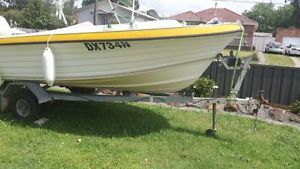 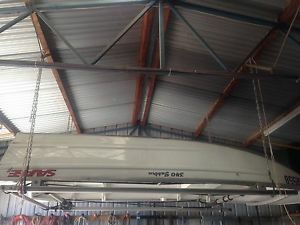 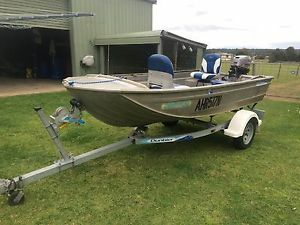 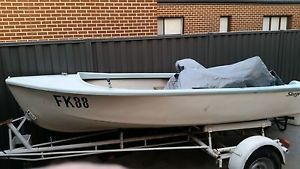 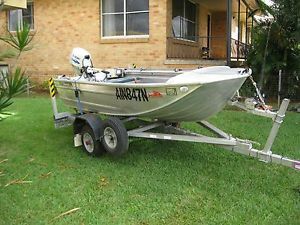 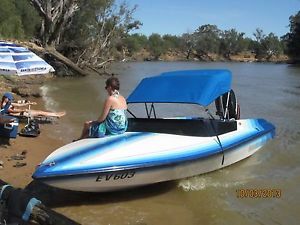 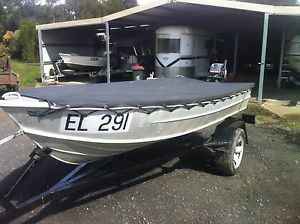 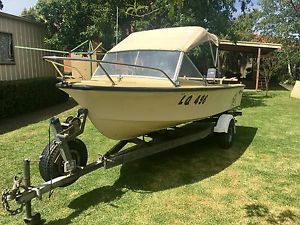 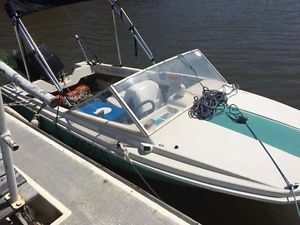 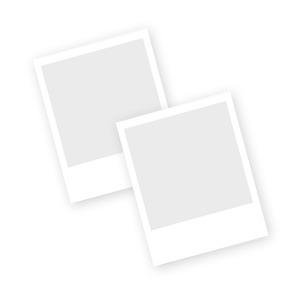 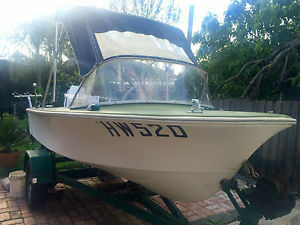 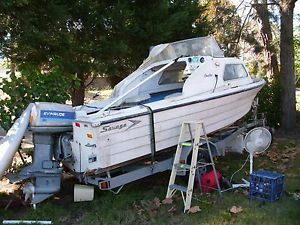 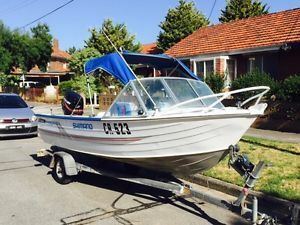 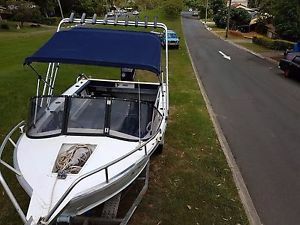 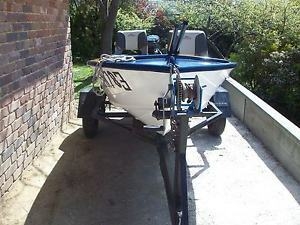 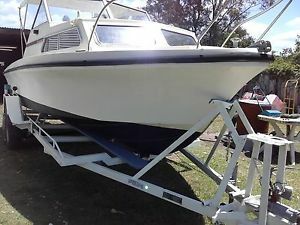 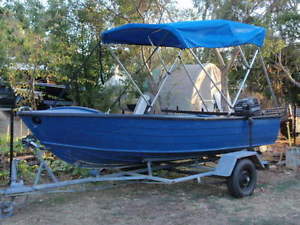 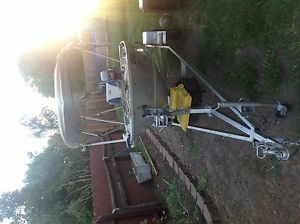 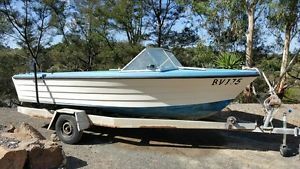 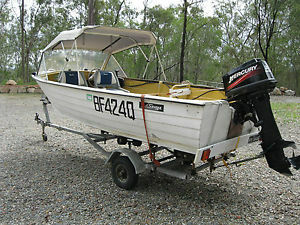 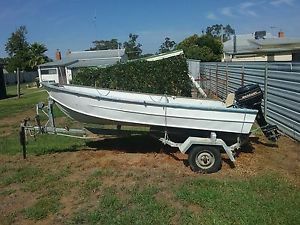 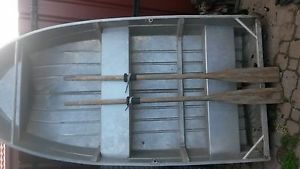 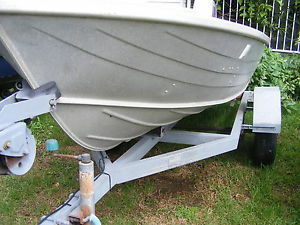 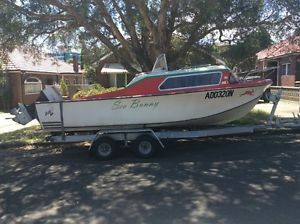 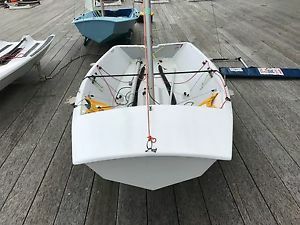 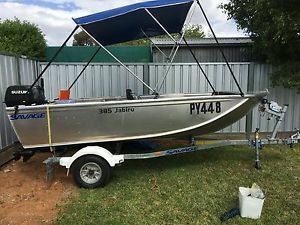 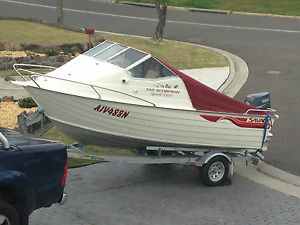 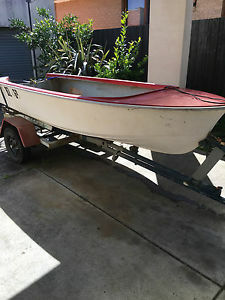 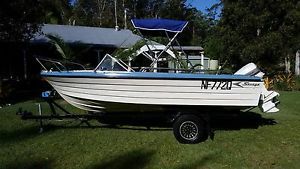 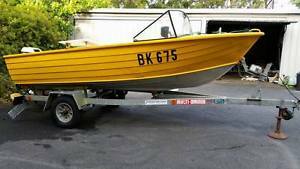 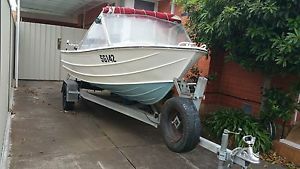 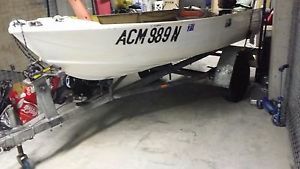 Savage 12 foot Tinny fishing boat fantastic condition .Castlemaine. 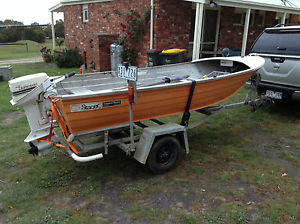 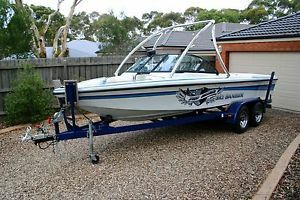 Savage 3.8m tinny on trailer with 6hp 4 stroke mercury. 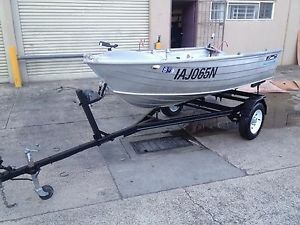 Savage 4.7m open aluminium runabout fishing boat.